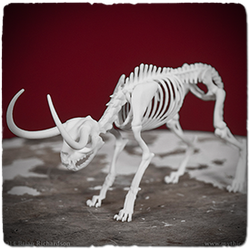 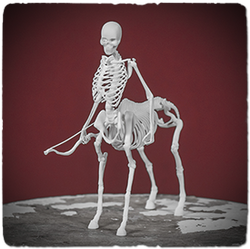 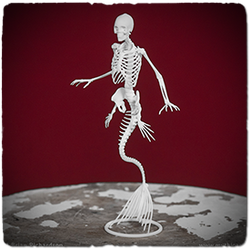 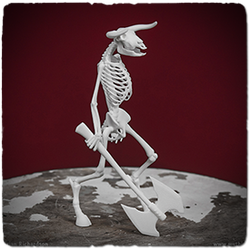 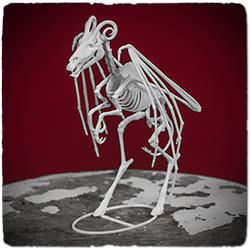 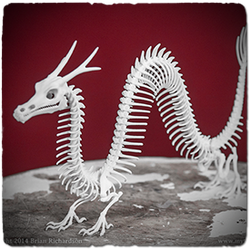 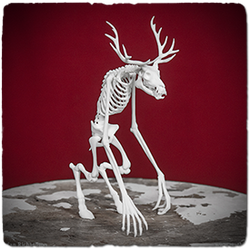 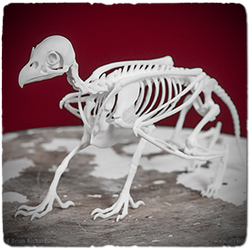 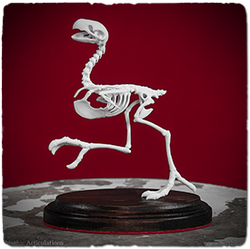 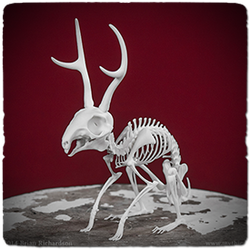 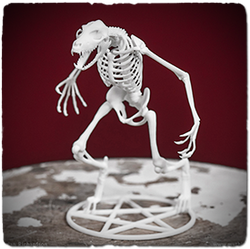 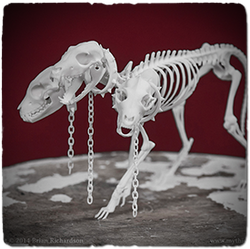 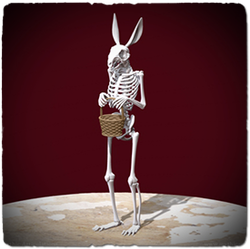 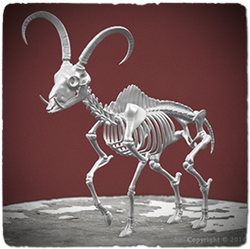 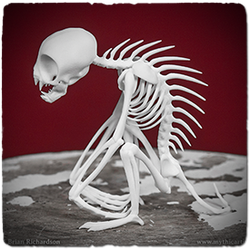 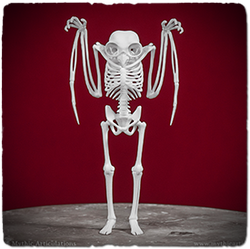 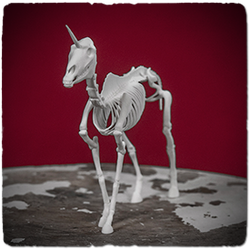 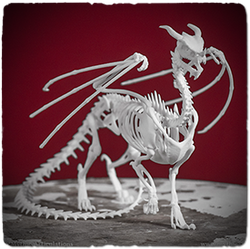 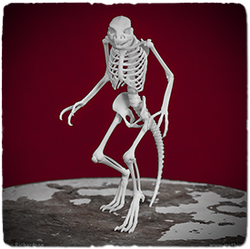 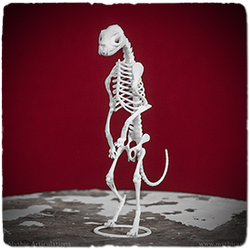 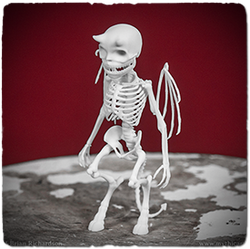 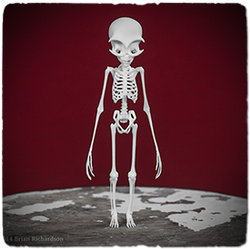 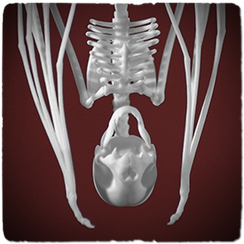 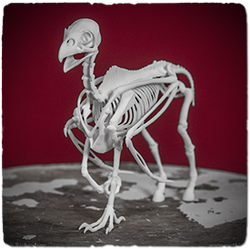 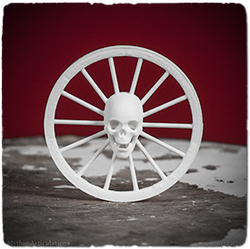 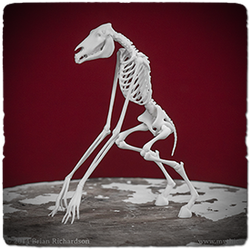 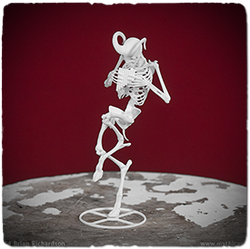 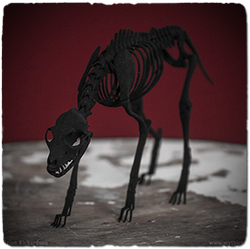 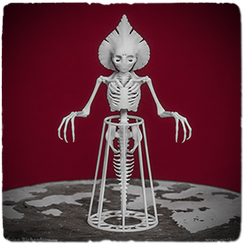 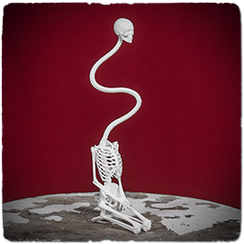 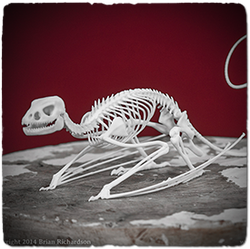 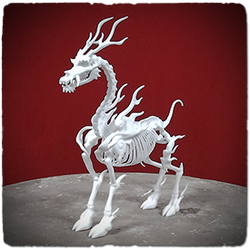 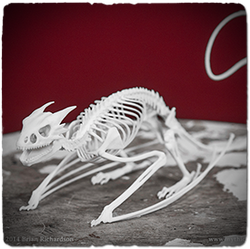 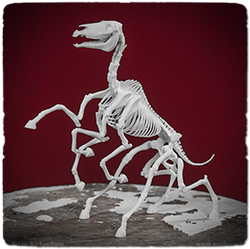 All of the skeletons we supply are digitally sculpted with great care and attention to detail, to ensure they accurately recreate something that doesn't exist. 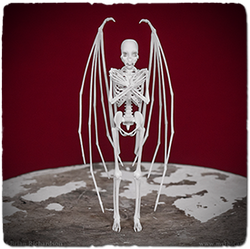 Each model is then 3D printed in Brooklyn NY, USA. 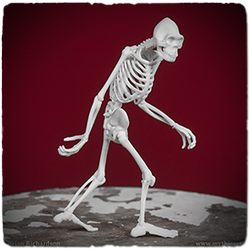 Newer models are towards the bottom of the page.